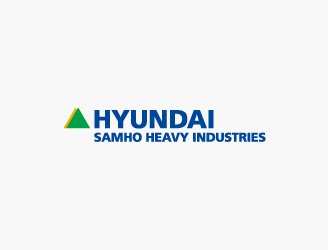 Hyundai Samho Heavy Industries (HSHI) is the world’s fourth largest shipbuilder, which delivers 50 ships a year to international shipowners. Coupled with efficient yard layout and cutting-edge facilities, HSHI boasts the highest competitiveness in building commercial ships such as ultra-large containerships, VLCCs, LNG & LPC carriers, PCTCs and bulkers. On a firm foundation of success in shipbuilding, HSHI has gained a strong reputation in the industrial equipment sector (e.g. cranes & material handling systems) and the offshore plant sector (e.g. drilling ships, FPUs and FPSOs).